If you are in need of inspiration, this is the perfect ebook for you. 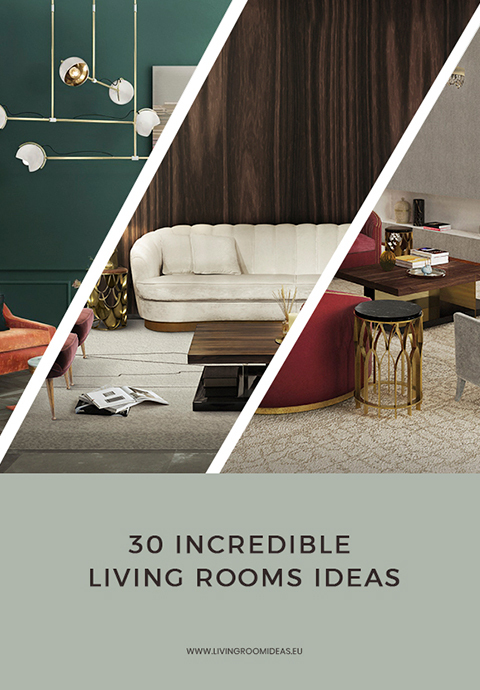 The Covet Group brands, such as Boca do Lobo, Brabbu, DelightFULL, Essential Home and Luxxu bring you 30 living room ideas, ranging from the contemporary to mid-century modern styles. Here you will find every product idea you need, from upholstery to lighting. Enjoy!